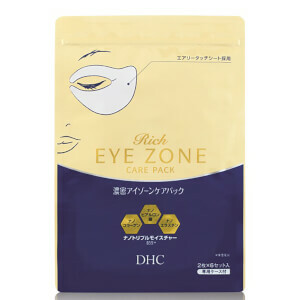 Rejuvenate tired eyes with DHC's Revitalizing Moisture Strips, a set of polymer gel strip eye masks that work to brighten and comfort, tired, weary under eyes. 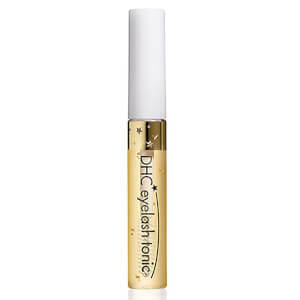 Infused with brightening Mulberry and antioxidant-rich Olive Leaf Extract, the moisture strips make eyes feel soft and comfortable; combatting the appearance of dark circles and under eye puffiness in just twenty minutes, and addressing fatigue and fine lines to make eyes appear more youthful. Eyes look brighter, younger and renewed. - K.N. 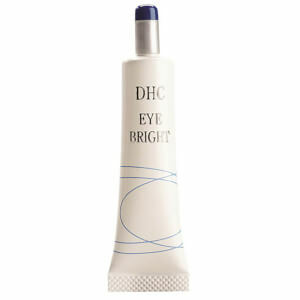 After washing and toning, remove strips from backing and apply under eyes. Leave on for 20–30 minutes or overnight for more conditioning. Gently peel off strips and discard. Use 1–2 times a week.